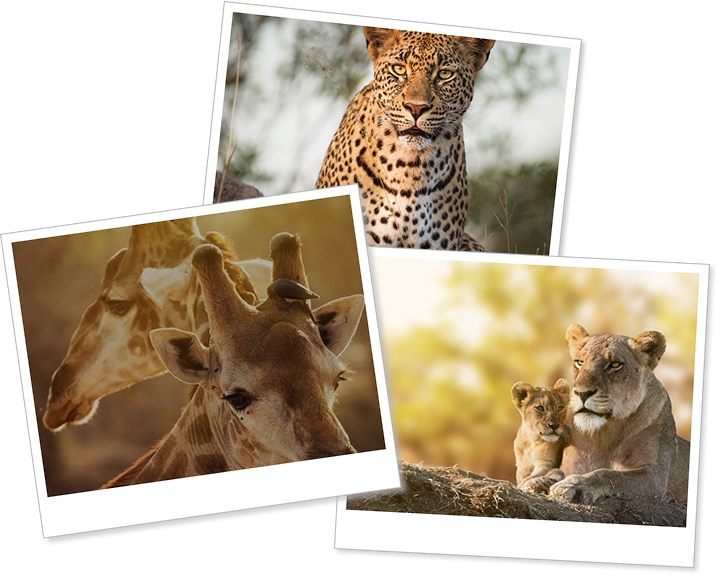 Safari Invest | A boutique advisory company, specializing in the safari industry in Africa. Safari Invest Limited is a boutique advisory company, specializing in the safari industry in Africa. Established by James Arnott and Henry Hallward, the company advises potential investors, owners and stakeholders on acquisitions, disposals, mergers and management. The safari sector’ has enjoyed exponential growth since 2000. As Africa matures politically and the Internet continues to remove information barriers to traveling, investment and tourism have benefited enormously. Safari operators have evolved from small family-owned enterprises to publicly-owned vertically integrated businesses turning over hundreds of millions of US$. As African governments have embraced foreign investment, the climate for global investors to share in this success story has improved. Most countries have an investment licensing process that provides investors with confidence, tax incentives and remittance security. The ‘real estate’ the safari business operates in, is primarily the national parks, the adjacent wildlife management areas and privately owned game farms that previously farmed livestock. In the 1970’s by way of example,land adjacent to the Kruger National Park could be acquired for a few hundred dollars per hectare. Today the same land is valued in the tens of thousands of dollars per hectare. The yield from the lucrative safari business, together with a better wildlife management culture, has created reliable high-value cashflows and capital value for investors and owners. Furthermore, as safari tourism becomes more mainstream investment class with global brands like Kempinski Hotels, Radisson Blu, Four Seasons, Minor Hotels and Serena developing safari lodges, the opportunities for investors to take a stake in Africa and the safari tourism sector have never been as good as they are today. At Safari Invest, we know what exceptional customer services means and going that extra mile to make sure our clients achieve their personal and business objectives. The following are examples of what our clients have to say about us. Get in touch today and lets see how we can help you. “Working with James and Henry from Safari Invest was not only highly rewarding, but also their candid, professional, yet fun approach to our business dealing was a great experience. I can highly recommend their services, should you be considering investing into the Safari Sector in Africa”.